You want a website and you are thinking of using the services of a typical web development company, because cheaper, faster and better? Cheaper and faster maybe, but definitely not better. In this digital era, having a standard website does not automatically make you better than your competitors. Your website gives the first impression, but what use is it if your customers never find you? Web presence is a very strategic and important asset to a company, and is often the critical factor to being successful or not. Hiring a professional web development company will provide many benefits, and ensure that your money is well invested. Below are just a few things to expect from a professional web development company. Focus on understanding your core business and layout a strategy before embarking on the development process. 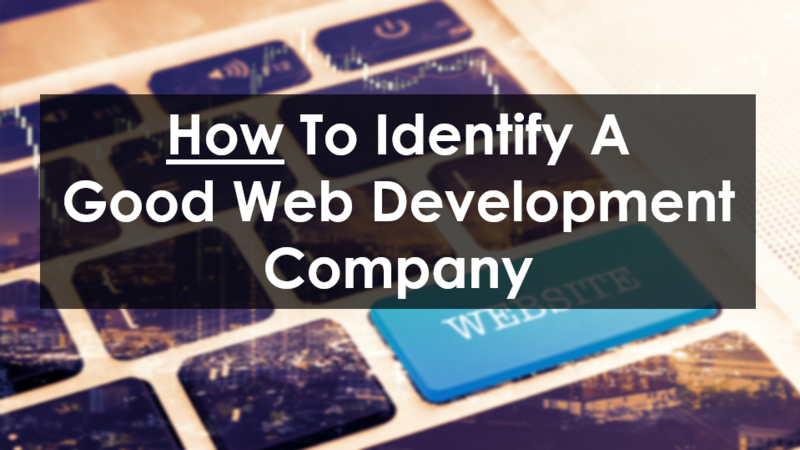 These web development companies do not plunge blindly into the development process, instead making sure that the to-be-developed website will not only support but also enhance your business. Ensuring that your website is sophisticated yet user-friendly, attractive and interactive. This gives new users a very good first impression, as well as retaining customer loyalty because they would want to keep coming back. Providing unique and interesting content. A cliché but content is still king. Your website can be designed very nicely, but without unique and interesting content, users will only be bored and never come back. Optimise your website. As mentioned above, how do you let users find you? One way is Search Engine Optimisation (SEO). Professional web development companies ensure that your website is visible to search engines, and a perfectly SEO optimised website will rank you higher than others in search results. Content Management System (CMS). After the development of your website, the support does not end there. If you always need to update or input new contents into your website, professional web development companies will develop an easy-to-use CMS in order for you to be more in control of your own website. All in all, always do your research before engaging the services of a web development company. Check if they provide such services and if they do, you will be one step ahead of your competitors.